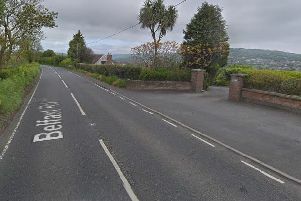 Coast Road Councillor Ruth Wilson has called for Brae Park Road in Larne to be added to the gritting route. A Transport NI official said the road, which is a school route, did not qualify as it was not “a main through route”. But he added that Transport NI “tried to do secondary gritting if at all possible”.